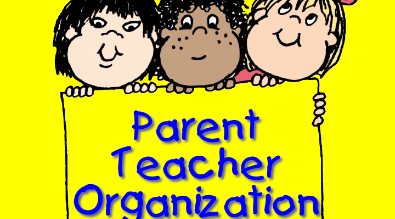 Click on Hobbs Info on the top link, for more school information and online directions. Please remember to call the office @ 307-771-2560 if your Wildcat will not be attending school that day. 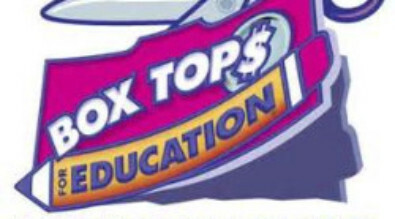 Box tops are collected all year around! We would like to collect 10,000 this year! Please turn them into your Wildcats teacher or the office. 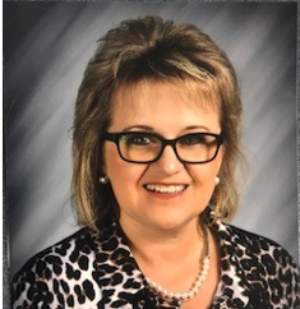 Photo IDs and School Visitation Please remember that all visitors to LCSD#1 schools are required to have photo identification every time they visit a school. 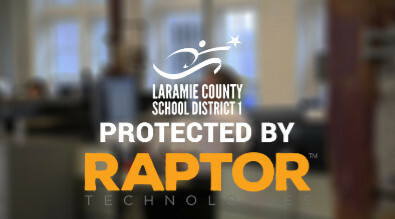 LCSD#1 schools utilize a visitor software system called RAPTOR. All visitors will need to present their ID at the office, have the ID scanned into RAPTOR and then wear a visitors badge. Please feel free to contact Hobbs office with any questions.